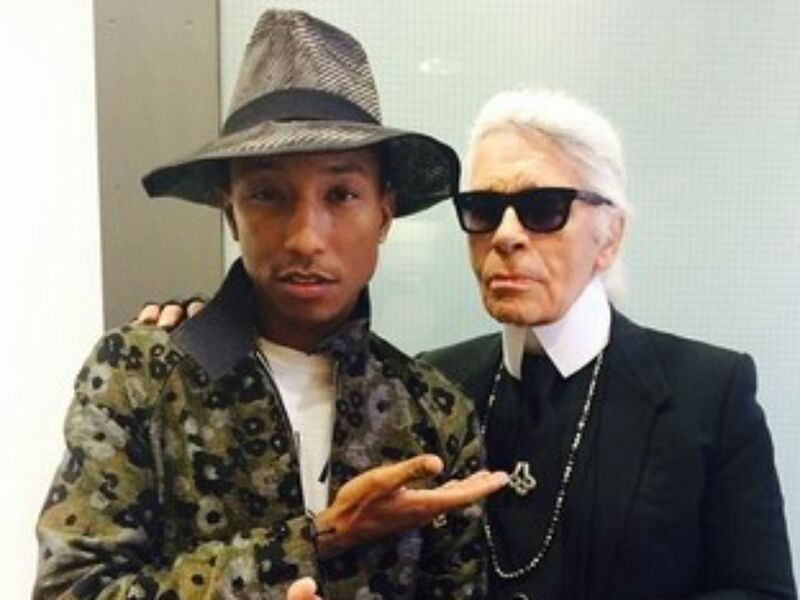 Pharrell Williams has debuted his highly anticipated collaboration with Chanel. Following several teasers from the ‘Happy’ singer, he finally gave fans a glimpse into what they can expect from the partnership. Chanel Pharrell is the title of the collaboration. It is full of bright colorful hoodies, t-shirts, accessories, jewelry and of course the brand’s infamous handbags, with a twist. All of the items in the new collection are a combination of Williams signature playful aesthetic and the iconic luxury of Chanel. According to HYPEBAE, the two styles have meshed into one through heavy co-branding, embroidery and hand-drawn text. Along with a new look book featuring the new collection, Williams also unveiled a behind the scenes video that showcases the new partnership. 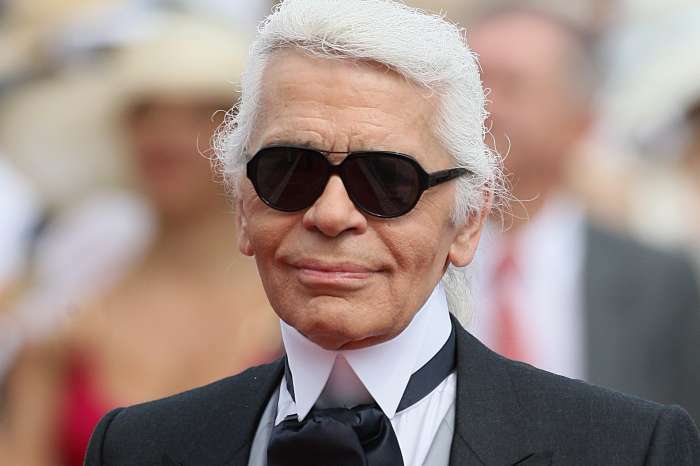 The singer shares what it was like to work with the late, great Karl Lagerfeld, as well as why the number 5 was a huge influence throughout the collection or range as he refers to it. In the short video, the 45-year-old also talks about gender fluidity and creating a line that embodies everyone. “This campaign and this film are about a capsule collection, something that they’ve never done in the history of the brand. They do that not with a designer, but with a musician with ambition and dreams,” Williams said to Women’s Wear Daily. There is so much to look forward to in the Chanel Pharrell range. Along with clothes, high-end jewelry and handbags, shoppers will also find an array of sneakers that will feature hand-drawn graphics. HYPEBAE is also reporting co-branded loafers and slides are also in the range. They sound like the perfect addition to any summer wardrobe. Oh and some of the T-shirts also reflect personal anecdotes from Williams, nice! What does one get when they combine the classic Chanel brand with the bold style of Pharrell Williams? Some fun, cool and unique items that represent people of all genders, races, and backgrounds. There is a little something for everyone in the Chanel Pharrell collaboration. It is unlike any other collection out there and bolder than the high-end brand has ever released. “Gabrielle ‘Coco’ Chanel didn’t see partitions. And it’s interesting because neither did the brand when it came to giving me a shot. They didn’t see partitions,” Williams shared. The Chanel Pharrell collaboration will be released on April 4th globally. 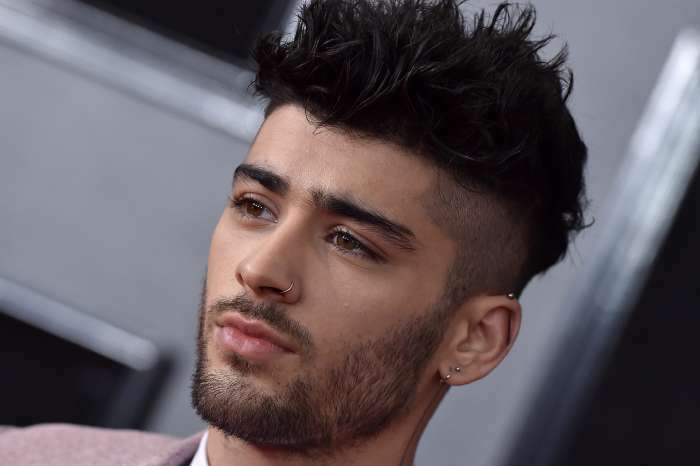 Zayn Malik Calls Himself 'A 'S**t Person' And Fans Are Very Worried - Check Out His Response To The Concern!